Greenland is an autonomous country within the Kingdom of Denmark, located between the Arctic and Atlantic Oceans, east of the Canadian Arctic Archipelago. Though physiographically a part of the continent of North America, Greenland has been politically and culturally associated with Europe (specifically Norway and later Denmark) for more than a millennium. 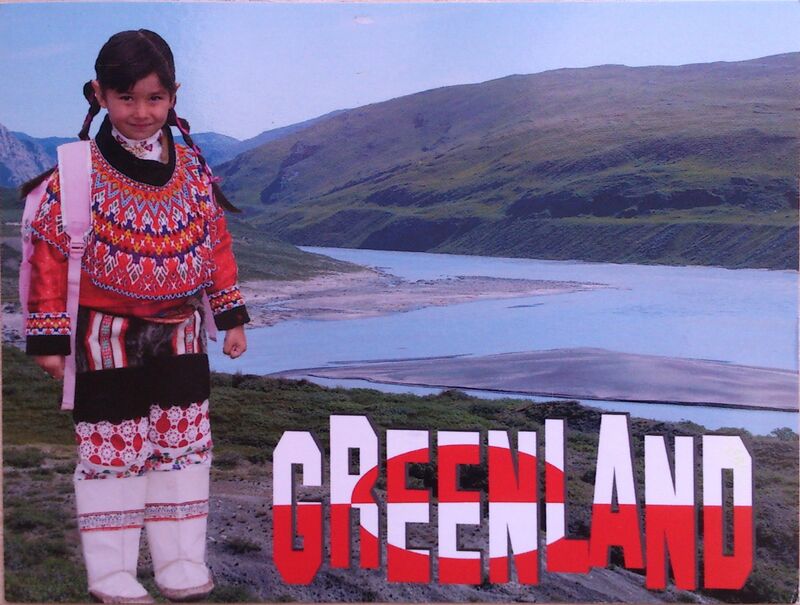 In 2008, the people of Greenland passed a referendum supporting greater autonomy; 75% of votes cast were in favour. Greenland is, in terms of area, the world’s largest island, over 3/4 of which is covered by the only contemporary ice sheet outside of Antarctica. With a population of 56,370 (2013), it is the least densely populated country in the world.